Life Settlement Service - James D. Yurman & Associates, Inc. The third party institutional investor becomes the owner of the policy, makes premium payments, and collects the death benefit at the insured’s death. In a life settlement arrangement, the current policy owner transfers the ownership and beneficiary designation to a third party, who will receive the death proceeds upon the death of the insured. As a result, this buyer has a financial interest in the seller’s death. When an individual decides to sell their policy, he or she must provide complete access to his or her medical history, and other personal information, that may affect his or her life expectancy. This information is requested during the initial application for a life settlement. After the completion of the sale there may be an ongoing obligation to disclose similar and additional information at a later date. A life settlement may affect the seller’s eligibility for certain public assistance programs, such as Medicaid, and there may be tax consequences. Individuals should discuss the taxation of the proceeds received with their tax advisor. ValMark Securities supervises life settlements as a security transaction. 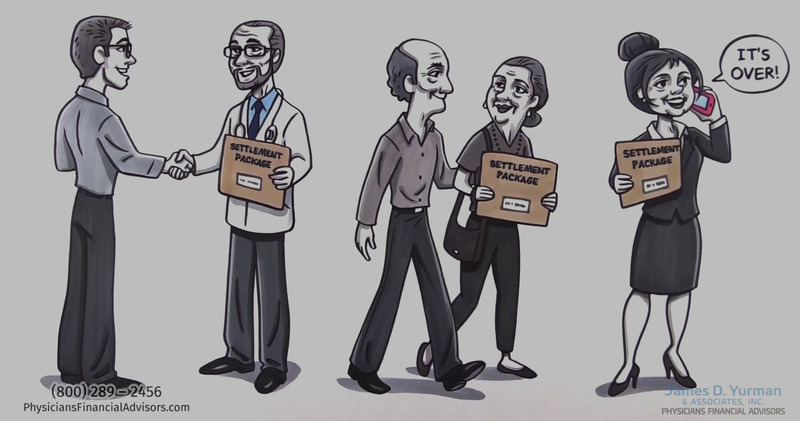 Individuals considering life settlements should carefully read the entire sales agreement, consult their advisors, and consider all available options before selling their policies. ValMark Securities and its registered representatives act as brokers in the life settlement transaction and may receive a fee from the purchaser. A life settlement transaction may require an extended period of time to complete. Due to the complexity of the transaction, fees and costs incurred with the life settlement transaction may be substantially higher than other securities. There is no guarantee that an offer will be received and a sale will be completed. Neither ValMark Securities nor its registered representatives provide tax advice.